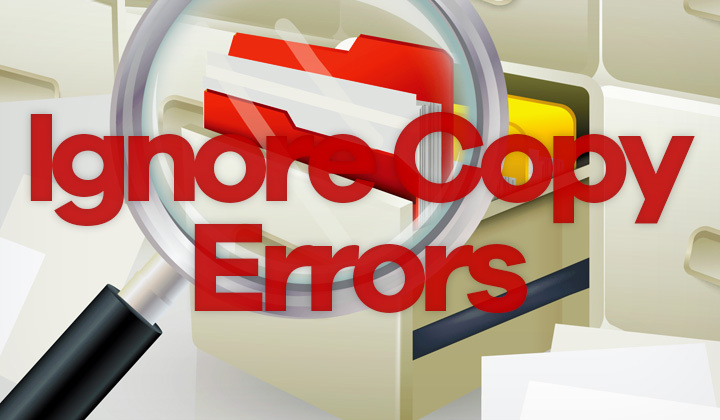 For drives and volumes that are partly corrupted, or prone to I/O device errors, you can use these copy techniques to backup & restore as much files as possible. The “f” option ensures that only intact data is copied by checking if the file can be opened at the destination. If it removes a bad file, it will just continue to the next. When specifying the recursive “R” option, it will simply ignore or continue copying even if there are errors. Meaning that corrupt files will be copied over as well. The “source” can be a file, directory or an asterix. Verbous “V” mode is optional. Some may like to add “P” to preserve file attributes such as, modification time, file flags, modes, user ID and group, access time, etc. Comments below are more than welcome!